$2400 a month and our two bedroom two bath units $2800 a month. 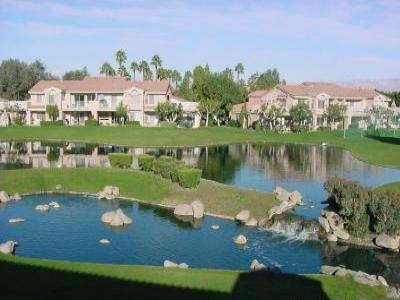 Beautiful,well maintained, 18 holes of challenging executive golf. Living Desert' very close to hand for our nature buffs and children. nature trails to hike and enjoy.